Have you ever noticed how easy it is to find yourself in a sales funnel without realizing it? It happens to us all the time. We grab on to that thing that sounded great and we wanted, and all of a sudden we find ourselves in a funnel! While sales funnels can sometimes feel scary, and have gotten a bad name at times, funnels are actually a beautiful thing when approached correctly. 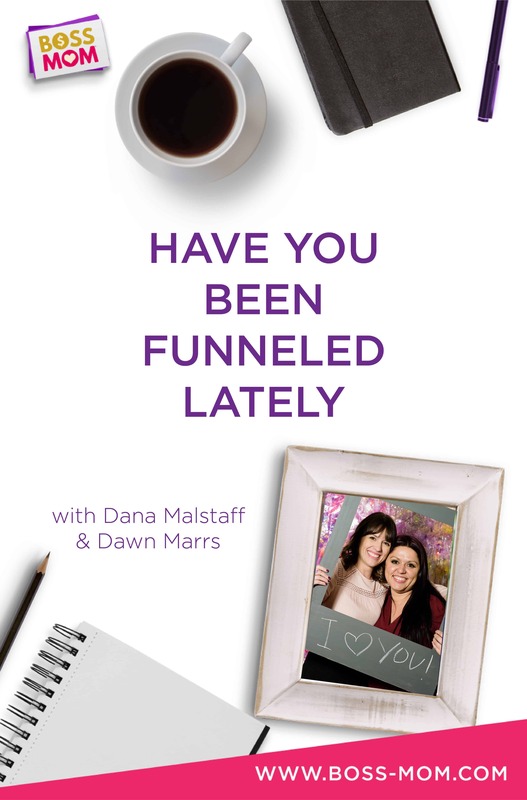 In this episode I’m joined by Dawn Marrs of Marrs Marketing and we are chatting all about how to navigate your way through funnels and create funnels that work – for you and your ideal customers! 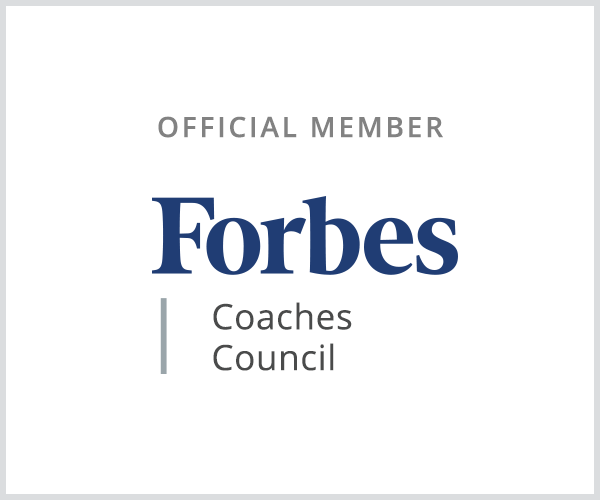 To celebrate me turning 36 I am opening up access to something that isn’t normally available for purchase and is reserved only for my private coaching clients and students in my Raising Your Business course. It’s an exclusive sales funnel training where you get access to three fully mapped out funnels: a simple funnel, a quiz funnel and a challenge funnel. This training includes worksheets that show you what your funnels should look like, videos that walk you through actually creating the funnels, and checklists of everything that should go on each page of your funnels. 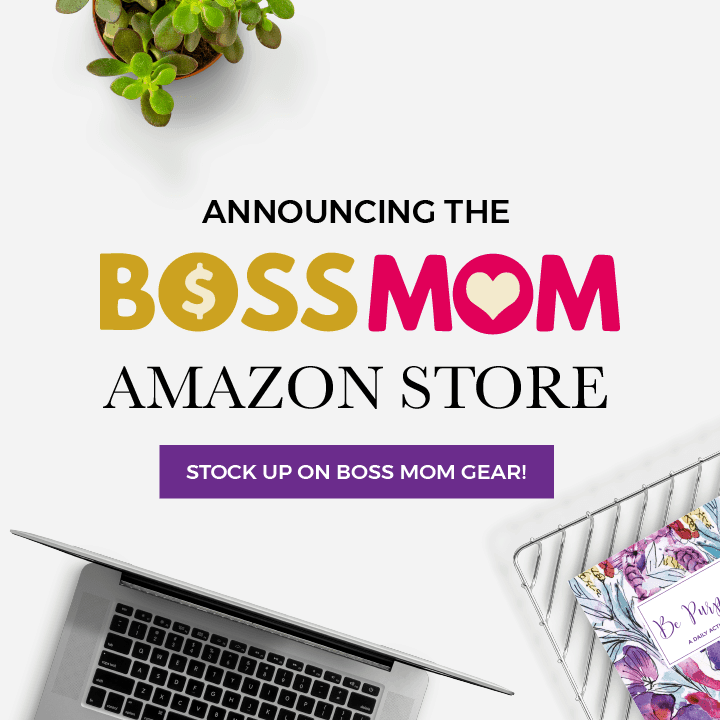 Visit www.boss-mom.com/flash to snag this special training for just $36 through Friday, May 26th only!